We welcome up to 2 pets per apartment home. We accept cats and dogs. There is a $50 monthly pet rent. There is also a $500 pet deposit. 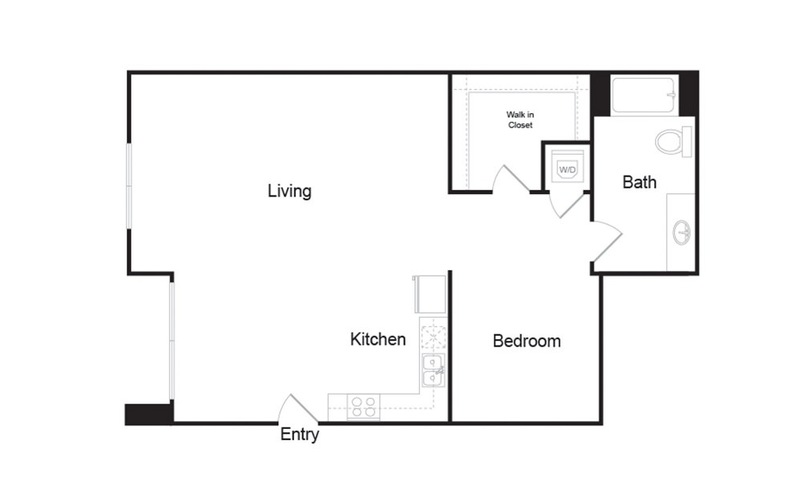 1 Bed | 1 Bath | 885 sq. ft.
© Copyright 2019 Packard Lofts.